The family of Lloyd Munroe would like to have a memorial ride for him this Wednesday August 15th, 2018 starting at 2 PM leaving from the Coast Guard Base next to BIO and out to the Buffalo Club in Eastern Passage where a memorial service will be held from 3 pm – 6:30 pm. If you are able to attend and ride it would be greatly appreciated. Please share this message. Cara has requested that we line up at Baffin Boulevard close to the Coast Guard Base and BIO and ride his daily route straight down Windmill Road to Alderney and straight through to Pleasant Street out to Eastern Passage to the Buffalo Club where we will have his service. Lloyd was very well known in the biker community and we expect that there will be a large turnout of bikes for his last ride. Please be safe and ride aware as we have had way too many bike accidents this summer. 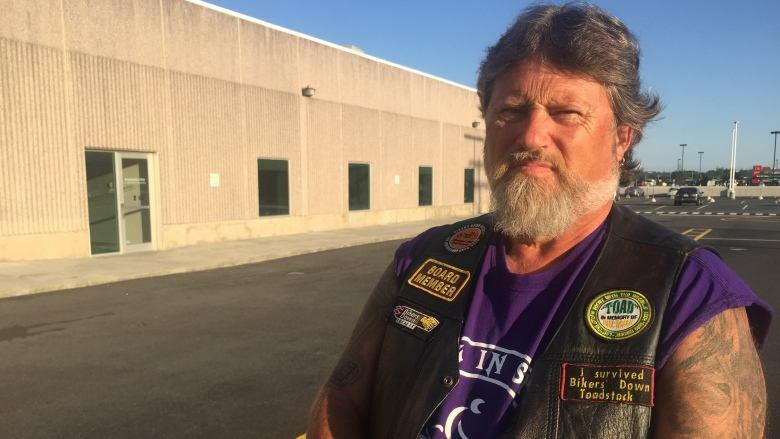 Donations may be made to Bikers Down Society in Memory of Lloyd as per his family’s wishes. I’ve posted a link to his obituary as well for online condolences. There will also be a service and memorial held Sunday August 19th in Canso, NS his home town and we will post separately with the details of the service and reception times. Donations can be made through this secure Paypal link via a Paypal account or directly by credit card. You will receive a receipt notification by email.